Who’s ready for the holiday season? With the holidays upon us, I bet you’ll be attending at least one Ugly Christmas Sweater party – which could be why you’re reading this post. 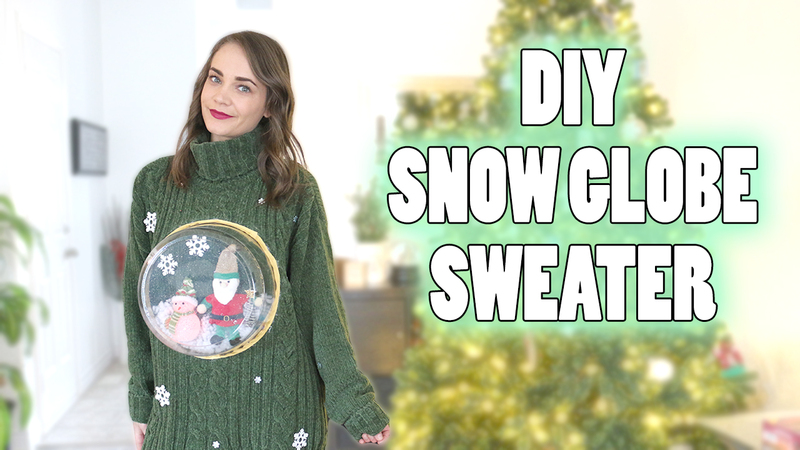 I saw other versions of this type of Ugly Christmas Sweater online and I instantly knew I had to re-create it. It’s so weird and different that how could you not? Scroll down to watch the full video tutorial! Read my other holiday posts here.